it is more important to have him assigned to a great teacher than to a great school. Address specific concepts you may not understand. Our tutors are certified Kentucky teachers with years of experience teaching the subject. This program is designed to QUICKLY meet your specific goals and transition your child out of tutoring. We want our students successful and confident they can move on in the class without the need for additional tutoring. We custom design your program based on your goals. Because our tutors have experience teaching the class in local High Schools and colleges, some students may only need two to five tutoring sessions to meet their goals. If your child has fallen way behind, has struggled with school for a long time, or needs more intensive help, click here to learn about our intervention tutoring. Course tutoring is available for the classes listed below. 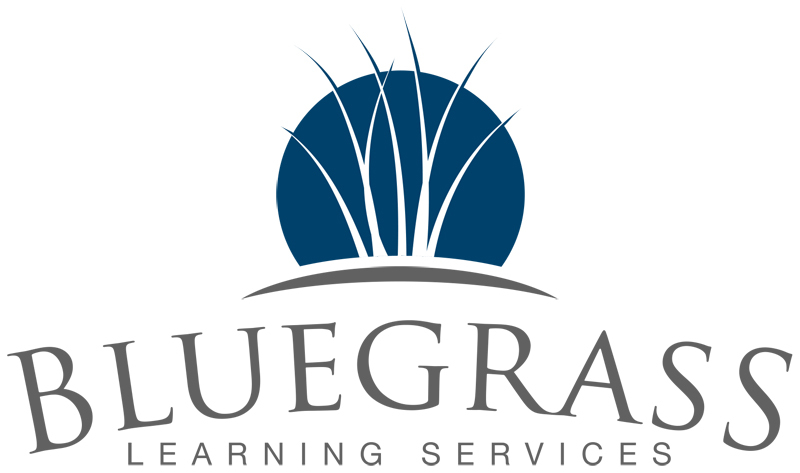 We update this list as new expert teachers join the Bluegrass Learning team. 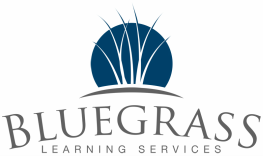 Highly qualified tutors who are certified Kentucky teachers with years of classroom experience teaching the subject. A customized program for each student, designed to address only what you need and quickly transition you out of tutoring. No long-term tutoring contracts required! Professional teachers who have the knowledge and experience to recognize how your child learns and make adjustments to lessons. We have packages to fit most family budgets. Prices range from $40-$80 per session, depending on subject and whether your child needs one-to-one or small group tutoring. Some subjects are only available as private sessions (for example, Advanced Placement and Dual Credit tutoring). Most students will have their needs met in a less expensive, small group setting. Small groups are limited to no more than four students and are led by experienced classroom teachers. To request more information or schedule a free phone consultation enter your information below or give us a call at (270) 904-5949.